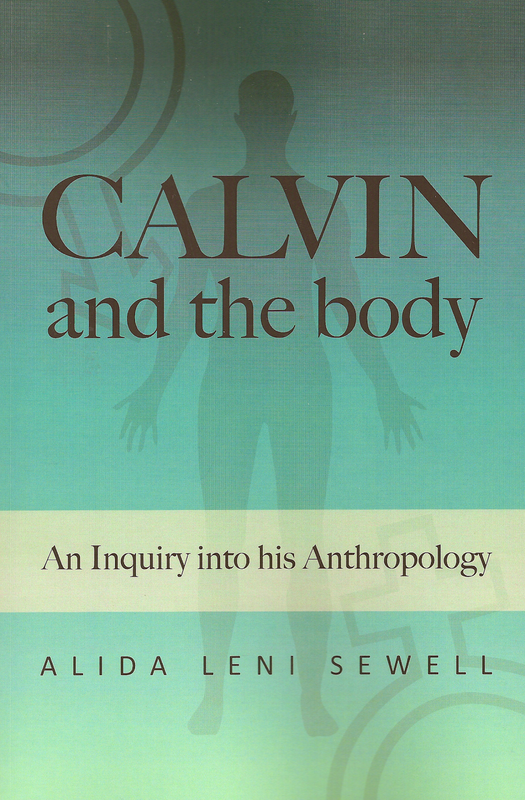 addresses Calvin's view of the human body as it comes to expression in his writings and sermons. After situating Calvin in the context of his education and culture, particular attention is paid to his frequent use of the metaphor of the body being the 'prison of the soul.' In all, 91 occurrences of his use of the metaphor are documented in chronological order in the Appendix. The possibility of direct or indirect Platonic influences is examined, as well as the eschatological meaning that Calvin assigns to the metaphor. Contemporaneous medical theories are explained and it is shown how Calvin appropriated them in his theology and general writings. The state of Calvin's own bodily health is discussed, mainly with reference to his correspondence. Attention is also paid to his attitude to death, dying, and burial. 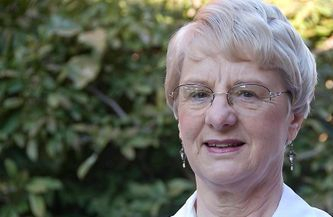 An important aspect of his theological anthropology is his teaching on the image of God in humankind, which is examined with respect to both men and women. The subsequent chapters deal with his views on marriage and childbirth, sexuality and gender, and nakedness and shame. For the present-day reader these reveal some surprising as well as disappointing views that Calvin held. However, in the context of his time they were not extreme, and some were in advance of his time. In the final chapters a more theological appraisal is given of Calvin's views as they were presented in the previous chapters and conclusions are presented.